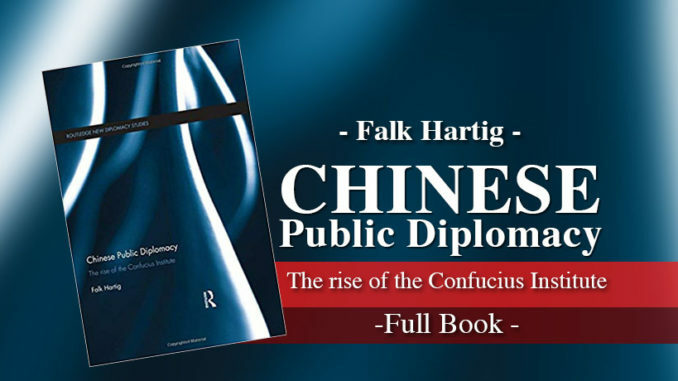 This book presents the first comprehensive analysis of Confucius Institutes (CIs), situating them as a tool of public diplomacy in the broader context of China’s foreign affairs. 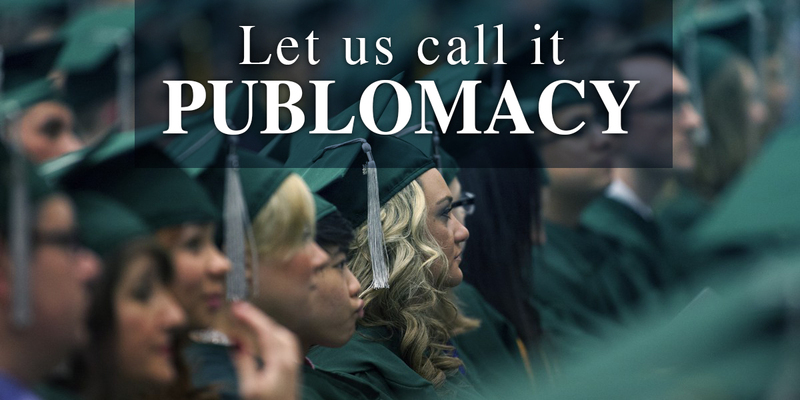 The study establishes the concept of public diplomacy as the theoretical framework for analyzing CIs. By applying this frame to in-depth case studies of CIs in Europe and Oceania, it provides in-depth knowledge of the structure and organization of CIs, their activities, and audiences, as well as problems, challenges, and potentials. 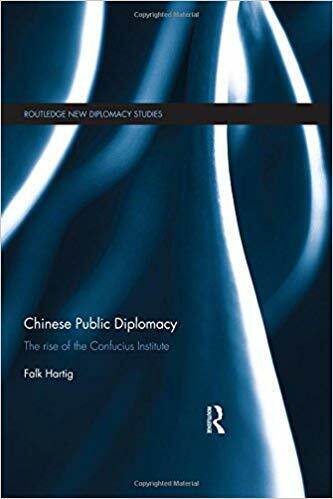 In addition to examining CIs as the most prominent and most controversial tool of China’s charm offensive, this book also explains what the structural configuration of these institutes can tell us about China’s understanding of and approaches towards public diplomacy. The study demonstrates that, in contrast to their international counterparts, CIs are normally organized as joint ventures between international and Chinese partners in the field of education or cultural exchange. 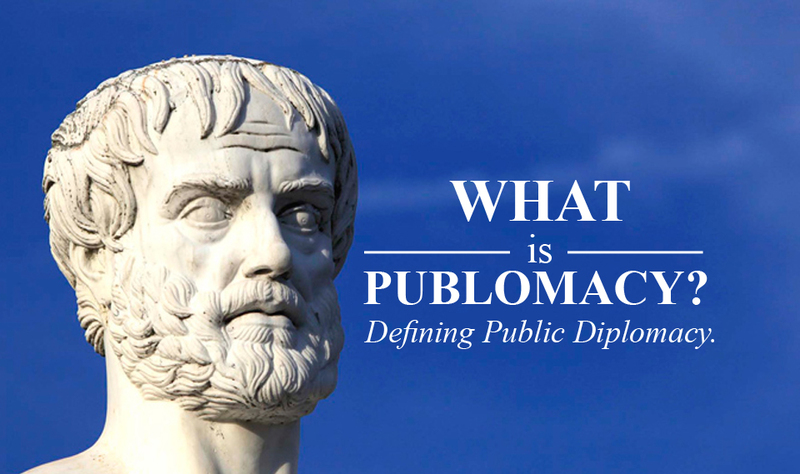 From this unique setting, a more fundamental observation can be made, namely China’s willingness to engage and cooperate with foreigners in the context of public diplomacy. Overall, the author argues that by utilizing the current global fascination with Chinese language and culture, the Chinese government has found interested and willing international partners to co-finance the CIs and thus partially fund China’s international charm offensive. This book will be of much interest to students of public diplomacy, Chinese politics, foreign policy and international relations in general. Share the post "Chinese Public Diplomacy: The Rise of the Confucius Institute (full Book)"